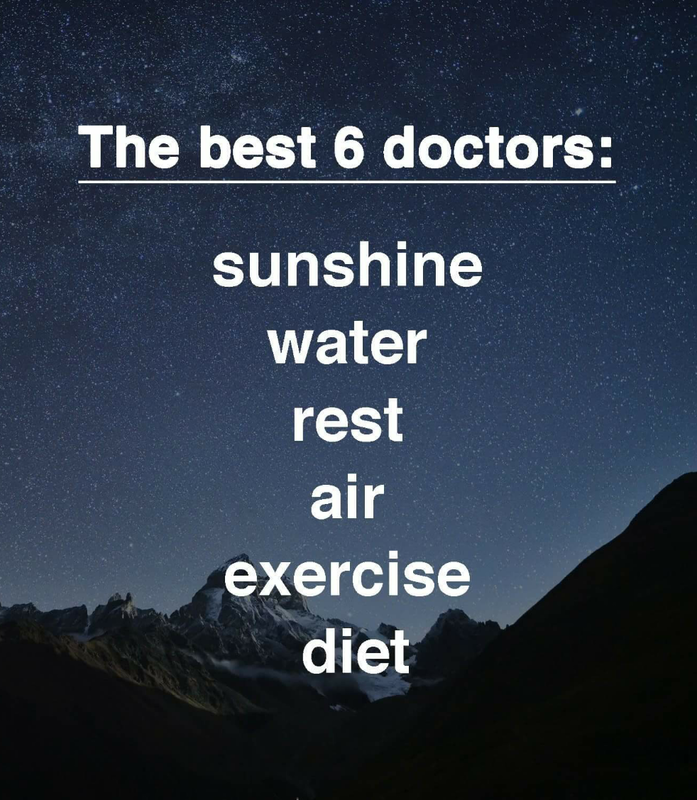 And a massage of course When your in pain or under the weather, think of this list before grabbing a bottle of medicine. Is there something in your daily routine that needs to be adjusted? Stress or lack of anyone of these listed can be detrimental to our health & well being.